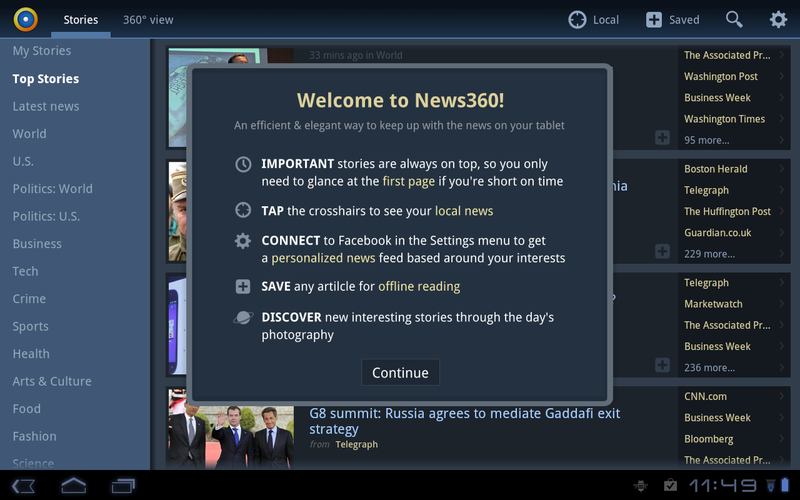 If you own a Honeycomb tablet (like the XOOM we are giving away), then News360 is probably the only news app you’ll need to install. Other than the fact that it has an amazing UI, you’ll also be more than pleased with the 1,500+ sources it’s constantly pulling from. It can be personalized to your favorite topics, learn from your Facebook “likes”, pull up local news with a single click, and most of all is FREE. The only annoyance that I’ve seen, which will likely be fixed the more I play with it, is the ridiculous amounts of soccer coverage in the sports section. It’s clear that this app was not made in the U.S. Took me 5 minutes to find one article on last night’s Eastern Conference Finals. Other than that though, this thing is top notch. *Today’s free paid app from Amazon App Store is Abduction! 2. Normally $1.99 cents and has a current AAS rating of 3.5 stars. 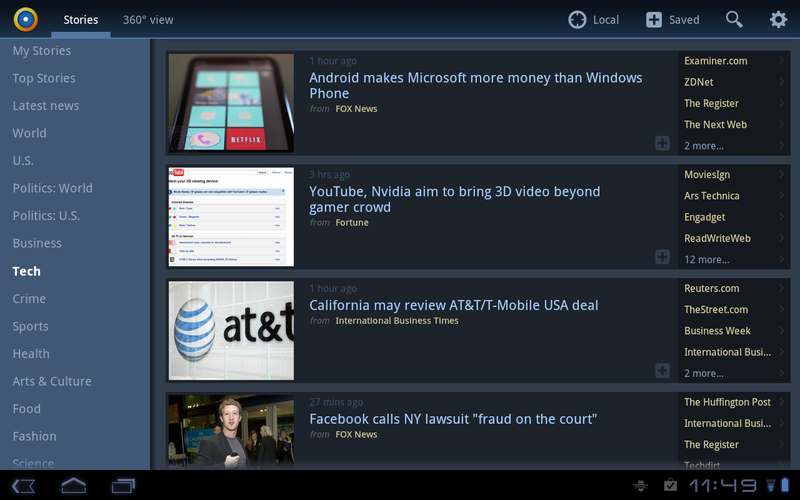 LG Revolution has been Rooted, Good Bye Bing.